Play your favorite Sudoku game in Excel spreadsheet! This Sudoku spreadsheet lets you play the game in the convenience of your Excel spreadsheet! 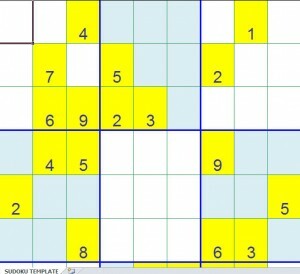 Download the Sudoku template absolutely free on this page!